How funky are these?! The Hwoarang Hanger is one, quite literally, with a twist. 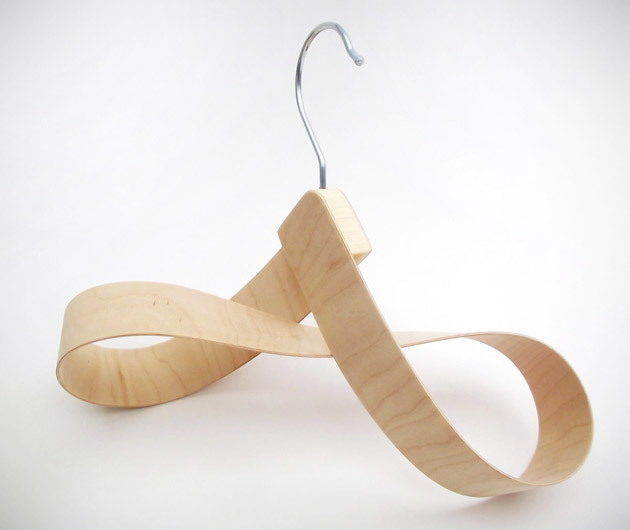 Carved from birch plywood, the ingenious design is the perfect hanging device for the likes of scarves, ties and belts, leaving them kink and crease free. The ideal storage space saver, the rest of your clothes in your closet will be well jealous.